The scientists, according to the BBC, have been studying how to resurrect the northern white rhino, brought to functional extinction by poaching for rhino horn. These days, the demand for rhino horn comes almost entirely from two Asia Pacific countries that bear the responsibility for all the killing: China, and Vietnam. The northern white rhino has been killed off to just two living animals on the planet, both females unable to breed, the daughter and granddaughter of Sudan, the last male northern white rhino who passed away this year. 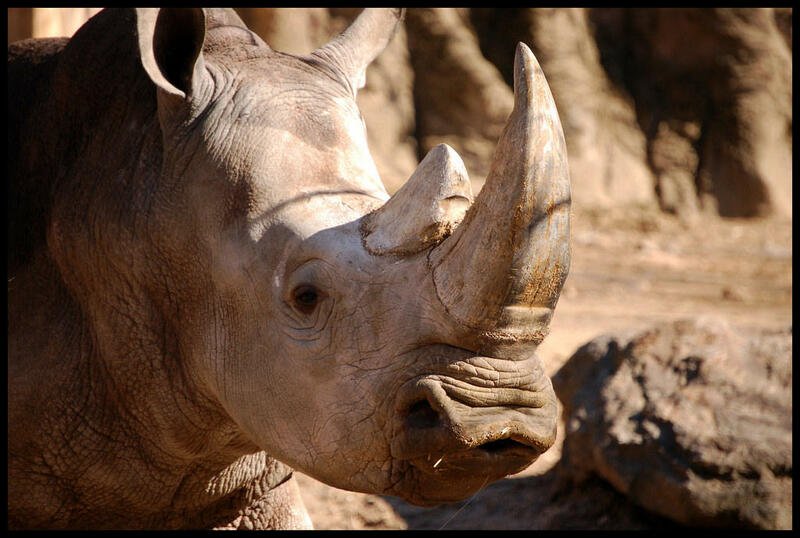 While the northern white subspecies is extinct in the wild, scientists found through DNA analysis that the southern white rhino, the largest population of rhinos, is actually more closely related. They now think the concept of creating rhino hybrids through in vitro fertilization is more likely to have a positive outcome, and here’s why: while the population split about a million years ago to the north and south of Africa, their DNA study showed as recently as 14,000 years ago the two mixed and bred. The BBC reported the scientists were in the UK, South Africa, Czech Republic, Austria, Germany and the United States, and used both living rhino and museum specimens in their research. They quoted lead researcher Dr. Michael Bruford of Cardiff University, who said "So, if they have been exchanging genes recently, this may imply that they could do so now." What happens next is still a huge unknown, but a team in Berlin in July took eggs from a female southern white rhino and fertilized them with frozen northern white rhino sperm, creating a hybrid embryo. And adding to that, for the second time in 2018, the San Diego Zoo has impregnated a southern white rhino via artificial insemination, refining technology that could play a critical role in both reintroducing northern white rhinos, but also in saving all rhinos from an extinction level threat coming exclusively from our Asia Pacific neighborhood. Find more stories, interviews and reports from Dave Lawrence.